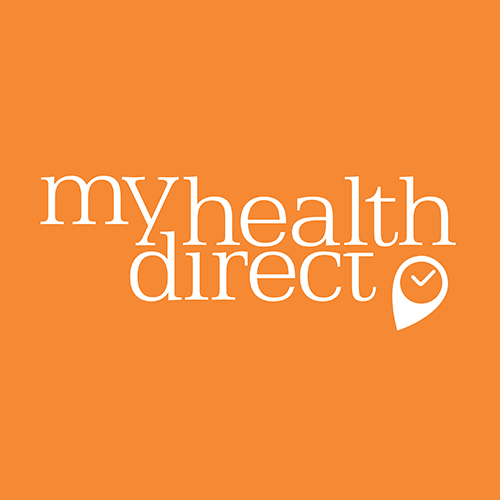 My Health Direct, Inc., a Nashville, TN-based provider of consumer healthcare access solutions, received a $4m credit facility. 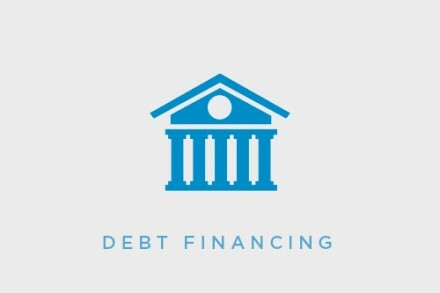 Square 1 Bank, a division of Pacific Western Bank, provided the financing. 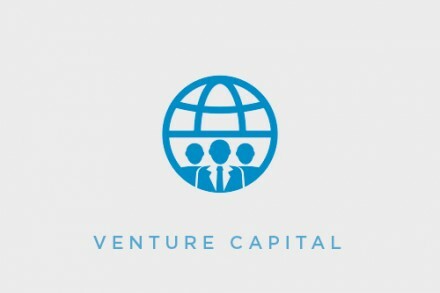 The company intends to use the proceeds from the facility for growth and working capital support. 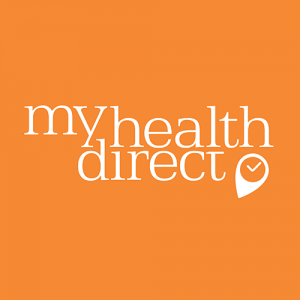 Launched in 2006, MyHealthDirect provides a consumer healthcare access platform for underserved populations to identify and establish a primary care provider relationship within their community. With tools such as referral management and online appointment scheduling, the consumer can navigate available options and providers in the healthcare market in over 28 states. MyHealthDirect, which is (HIPAA) HITRUST certified, partners with the nation’s largest health systems, providers and payers.